CYLONIX CYCLEBOX is a digital Oscillator but is is able to generate a large (huuuge!!) frequency range which sounds like it might be good at FM and everything that is modulated at higher speed (audio, possibly beyond?) 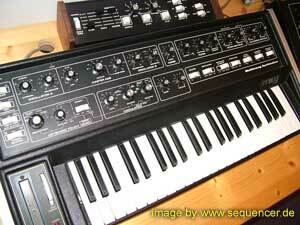 , it also has Sync to offer and a lot of waveforms compared to „standard“ analog oscillators. 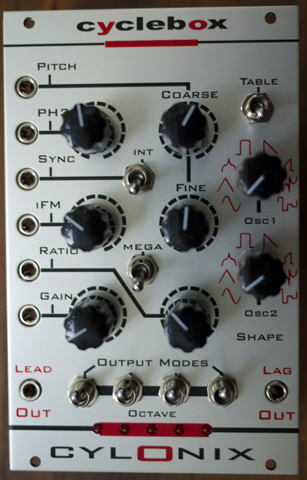 this one looks a lot like having an ear ready to compare about quality..
did not find any musical demos so far..
2 OSCs filter fm (weak + strong), 1 LFOs, 2 EGs, 1 FILTERs (4pole), no sequencer, no arpeggiator more..
Macbeth and a new Moroco?